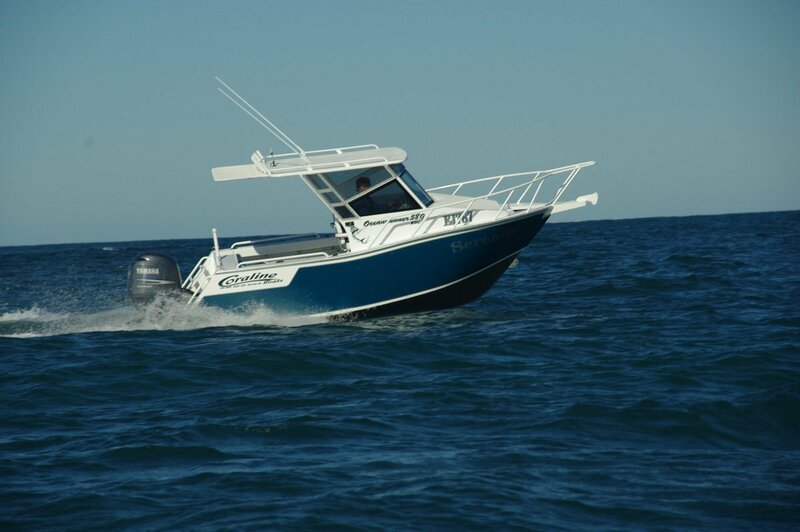 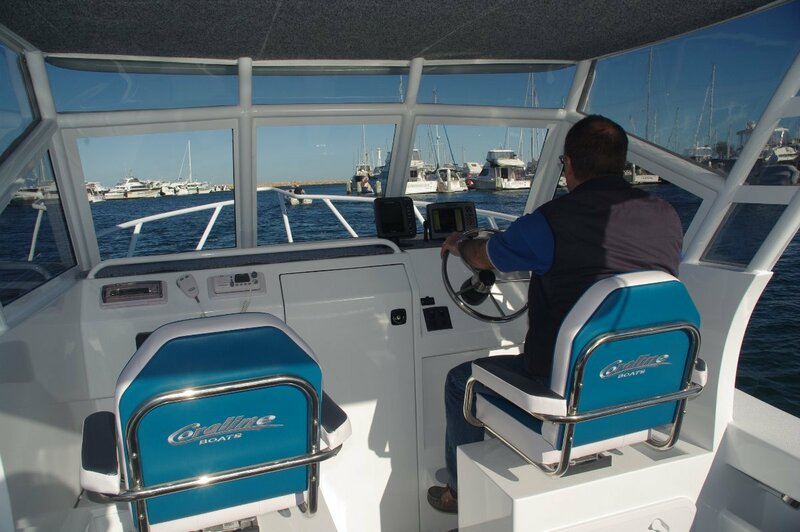 A perfect midsize boat to keep the whole family happy and the lads fishing. 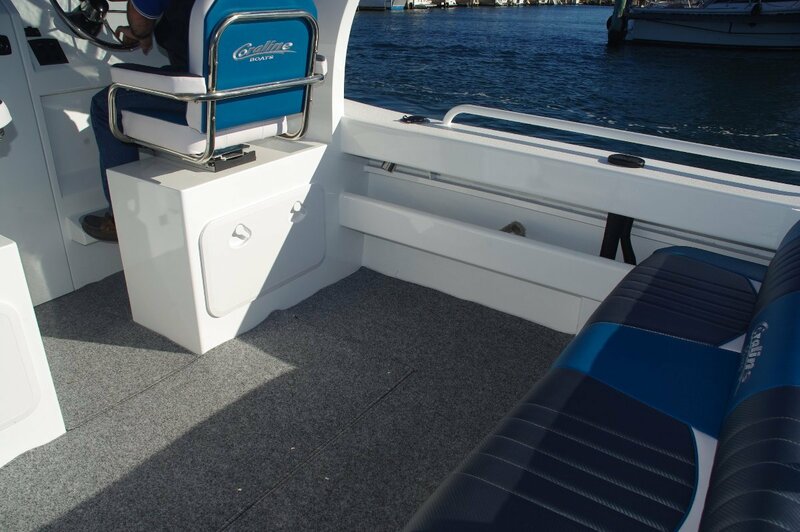 Open uncluttered deck space with storage in the cuddy cabin for all the gear. 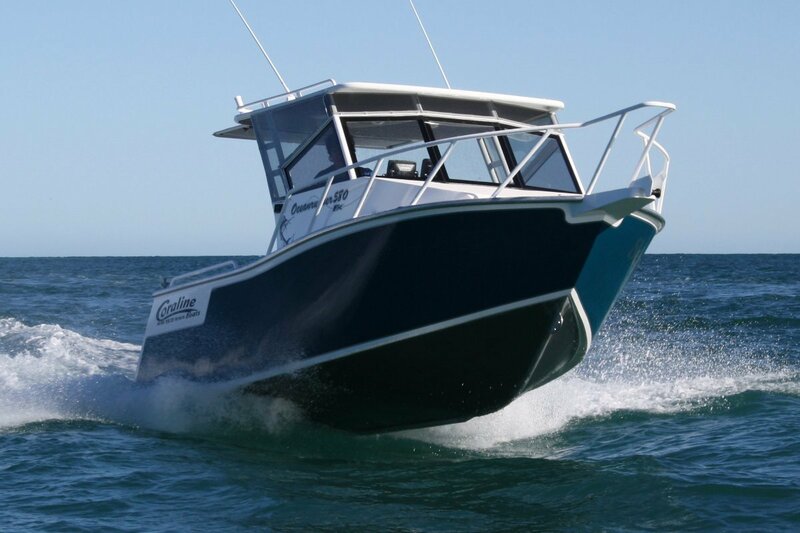 Big enough to get out to the FADS yet still easy to tow and store.